Several leading technology companies have already rallied against government surveillance and the NSA’s overreach, but today some of the biggest U.S. firms are joining together to support a new bill that may better protect consumer data from government prying. The Reform Government Surveillance group includes Apple, Google, Microsoft, Facebook, LinkedIn, Yahoo, AOL and others. The bill in question, called the USA Freedom Act, which, if approved, will finally let technology companies reveal the specific details of the data requests they receive from the U.S. government. Currently, firms like Facebook and Google can only discuss these demands in the broadest of terms. The new law would also block the government from collecting Internet metadata and personal data from droves of e-mail accounts. “The Senate has the opportunity to demonstrate leadership and pass a version of the USA Freedom Act that would help restore the confidence of Internet users here and around the world, while keeping citizens safe,” the group wrote in an open letter to the U.S. Senate. If the Senate isn’t able to pass the bill before the end of 2014, it will have to start from scratch back in Congress next year; the next vote is set for Tuesday, Nov. 18. 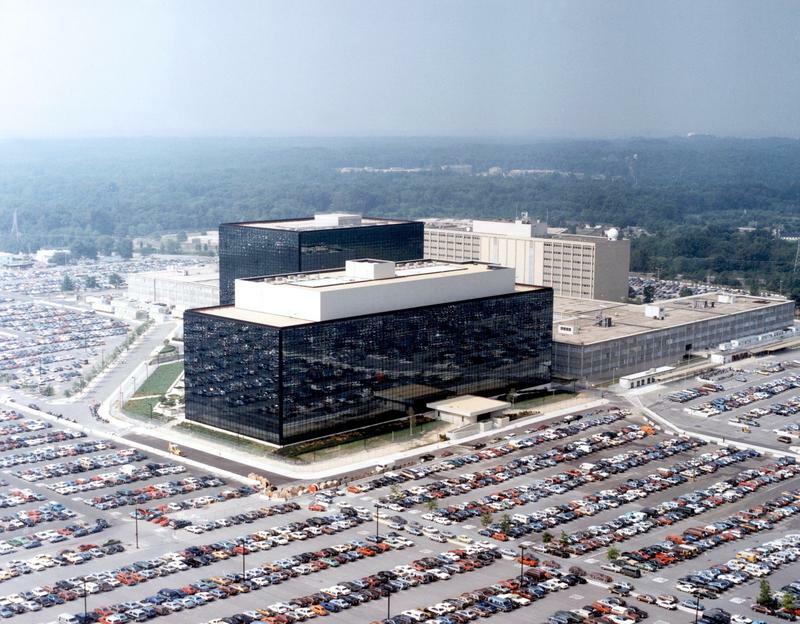 Passing the USA Freedom Act probably won’t solve our government surveillance problems in a single stroke, but it should at least put us on the right path towards finally curbing the NSA.